Coupled prototyping methods: LEGO and FDM printing. Digitally augmented prototyping methods for interactive products. 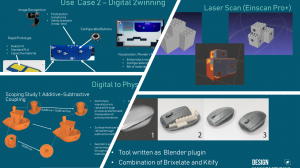 Coupled prototyping methods: additive, subtractive and clay. Digital twins for tolerance stack-up. A review of metrology technology and scan-to-model methods. 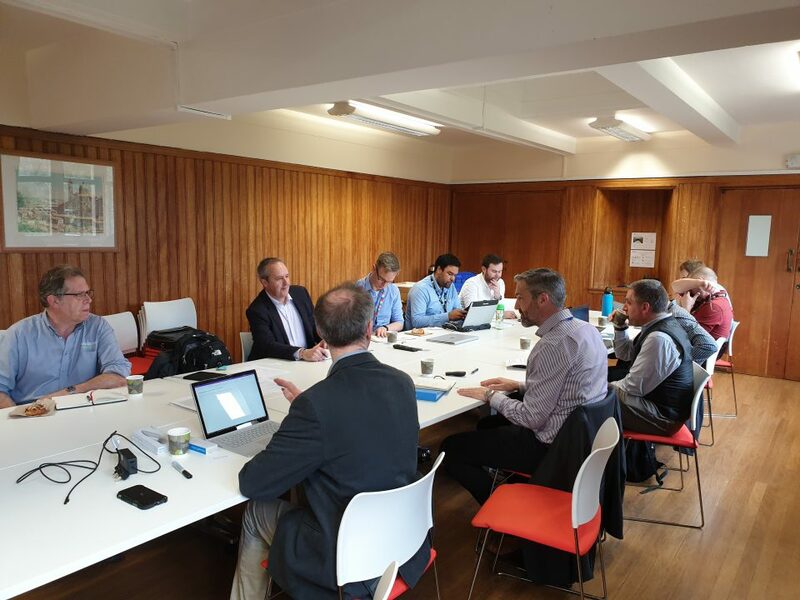 Many thanks to all of our partners: Altuity, Amalgam, Autodesk, Designability, Moulton Bicycles and Renishaw for a stimulating day and some fantastic input/steer. We are looking forward to working closely with you all on this exciting project.